(sunrise or sunset). Except for my forest like locations. Investment below covers: Couples, Maternity, Lifestyle Newborn, motherhood and Families. Please contact me for extended family sessions, elopements, and creative shoots. *All artistically high resolution edited images. * Access to my client closet. *curated slideshow of your session. 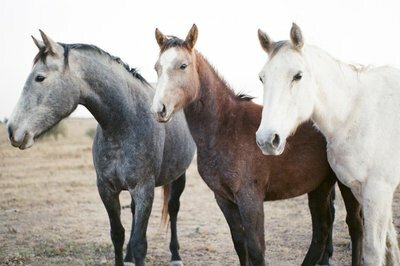 *$75 Print Credit to order some Gorgeous professional quality prints. *a welcome magazine with information to help with your expectations with me. plus some fun stuff too! *30 ARTISTICALLY HIGH RESOLUTION EDITED IMAGES. *Session takes UP TO 60 MINUTES. i'm here to capture all the tender moments, and details. we get to tell your families story via beautiful images.Each Emotive Storytelling Session will provide you with images you’ll cherish. I aim to capture authentic moments of each person individually, as well as interacting with each other in various pairings. I’ll be sure to capture moments of siblings being silly together, parents sharing tender moments with their children, and parents showing the spark that initially brought them together. After we have chatted + you decide to go ahead and book your session, I will send you a contract, invoice and questionnaire. After the contract is signed, you will be invoiced for the retainer fee. I require a $250 non-refundable RETAINER to book your session. The remainder of the session fee is due 7 days before the session. the retainer does apply to your final invoice.their are no hidden fees. I use a private online gallery to deliver your images. The images are high resolution and the gallery requires a password. You will receive an invitation to the gallery and will be prompted to download the images to your computer. You will receive an invitation to the online gallery within 3 weeks. At that time, you will be able to download all of your high resolution images. any fine art prints will be delivered via post within 2 week after the invitation is sent. YES! I travel for sessions! If that means that I get to pack my bags and come to you, then it will be my pleasure to do so! Travel fees are added to the final invoice. how can you save? get a couple of friends to book a session ad split the TRAVEL fee! *Additional fee for groups of 5 or more to be added to the packages. *Generation Families please contact me for a custom package. *Prices and packages are subject to change. 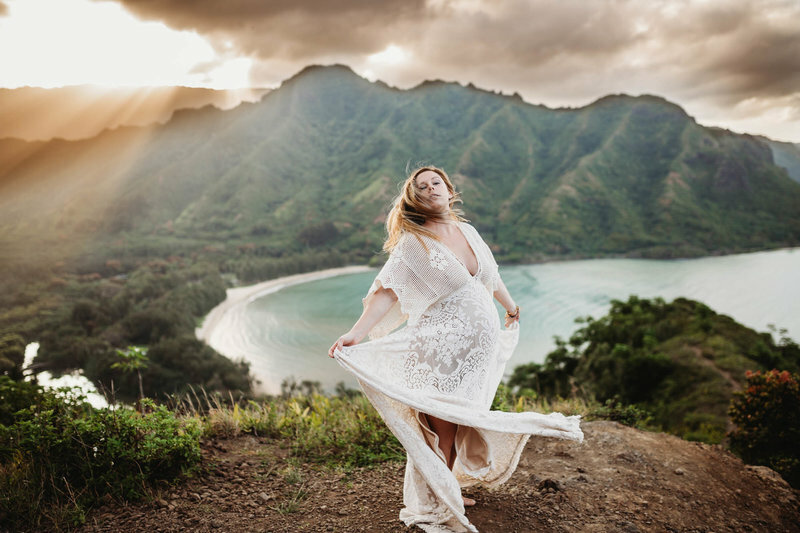 WHAT IS A STORYTELLING PORTRAIT SESSION? HOW DO I BOOK A PORTRAIT SESSION? HOW ARE MY PORTRAIT IMAGES DELIVERED? HOW LONG DOES IT TAKE TO GET THE IMAGES? *12 ARTISTICALLY HIGH RESOLUTION EDITED IMAGES. *SESSION TAKES UP TO 45 MINUTES. We had a maternity photoshoot with Leslie this past weekend at sunset, and love her! She was focused on us and committed to us from the moment I asked her about her services. The communication was great throughout the whole service. Upon arrival to the shoot, she was ready for us. She had all the props, a portable changing station, the outfits and she was ready when we were. I was so nervous to be taking pictures with my husband. 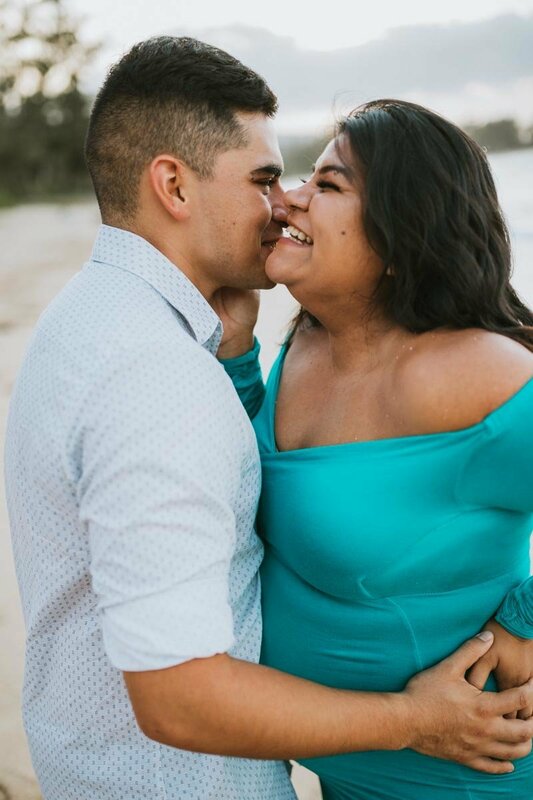 The last time we had pictures taken were for our wedding day, but she had us feel comfortable, confident and really helped my husband and I find that connection that will stay with us in these pictures. After the shoot, she made sure to answer any questions we had and let us know when to expect the pictures. When I got the email that my photos were ready to view, all i could say was WOW! i mean, they were stunning.. she captured every emotion, and perfect imperfect moments of our shoot that really screamed us! I ended up buying extra prints, it was so hard to choose. Leslie is Magical! Super professional, sweet and dedicated. I would recommend her to everyone! Leslie is so amazing! 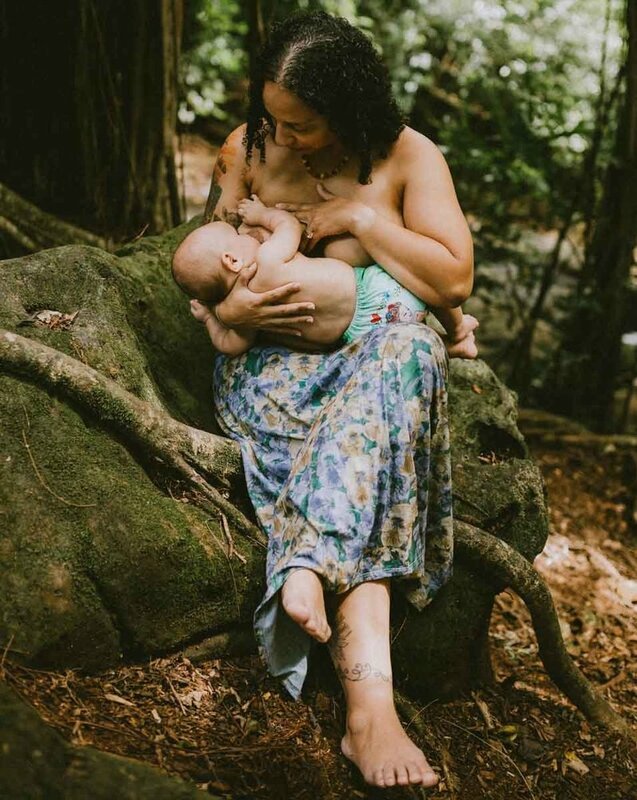 I reached out to her for a breastfeeding photoshoot to capture the bond I have with my baby, and man did she capture it! She made me feel so comfortable, which I didn't think was possible, and she is so accommodating. I had a vision in mind, and she was able to capture it beautifully. We definitely are going to use her for any photography needs until one of us leaves the island!